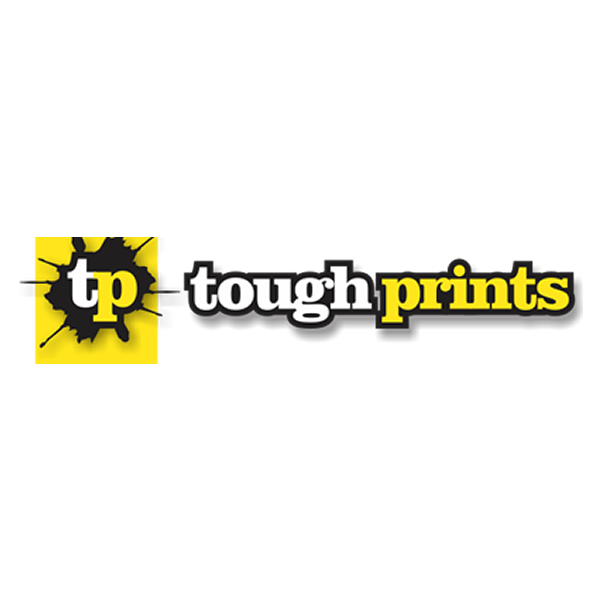 Tough Prints was established in 2012. Since then Tough Prints has been serving the MMA community for nearly 3 years with quality printing. The Company specializes in custom banner and shorts printing for MMA fighters. Tough Prints is the best in the business and prints for many of the top fighters in the UFC. Based out of Las Vegas, NV Tough Prints is located right in the heart of the fight capital of the world. This allows keeping up with the latest trends and offering the fastest, most reliable service in MMA.